A new and very thrilling YA norse fantasy with amazing characters and a gripping plot. Since reading this I have read the 3 following titles within a day I enjoyed them that much. Will have their full reviews up soon. 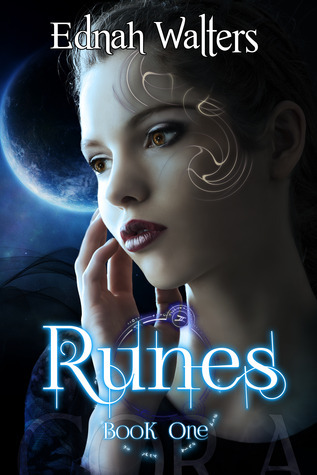 Click on the cover to be introduced to Runes and read my full review.